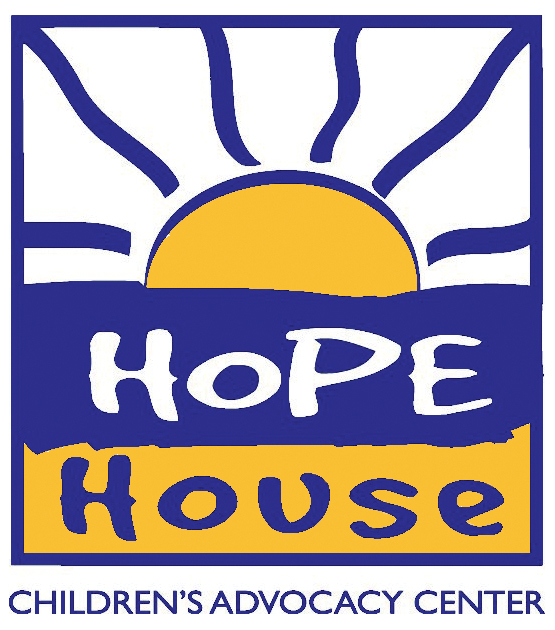 Children's Advocacy Center - Hope House is an independent, non-profit organization dedicated to ending the cycle of child abuse in our community. We provide a path to recovery and a bridge to justice for victims of abuse. CAC Hope House provides forensic interviewing, family advocacy, counseling services, and prevention outreach within St. Tammany and Washington Parishes. All the professionals involved - forensic interviewers, clinical therapists, advocates, investigators, and more—meet with kids and families at our center. In fact, the St. Tammany Multidisciplinary Team and Washington Parish Multidisciplinary Teams are both headquartered at CAC Hope House. The team includes Hope House staff and representatives from 12 other agencies. Our child-centered environment is a central location for families to get the help they need after abuse has been reported. We’re also working to prevent child sexual abuse. We offer a nationally-recognized, evidence-informed child sexual abuse prevention program, Stewards of Children. If you’d like to learn more about our Stewards of Children sexual abuse prevention and response training, click here. 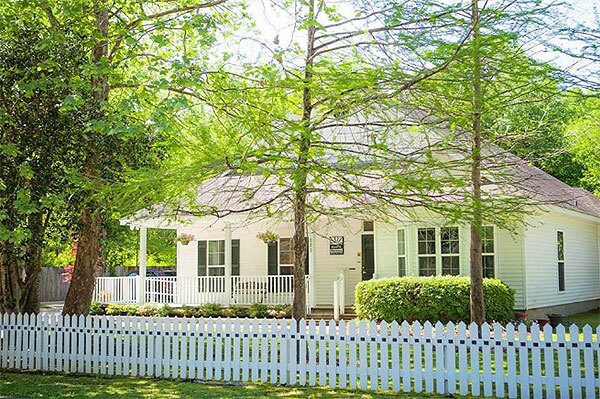 Children's Advocacy Center - Hope House is an independent, non-profit organization dedicated to ending the cycle of child abuse in our community. We provide a path to recovery and a bridge to justice for victims of abuse.